The Luxembourg Maritime Cluster and FEDIL Shipping are the foundation of the Luxembourg maritime community. Both industry organisations afford shipowners and investors important opportunities to increase their involvement in Luxembourg and contribute to the continued development of its maritime sector. Our clients’ significant regulatory and technical expertise helps these industry fora promote sustainable shipping in Luxembourg and within Europe. EFS sits on the Board of Directors of the Luxembourg Maritime Cluster, a non-profit organization dedicated to promoting and safeguarding the interests of over 65 maritime industry companies in Luxembourg. The CML’s membership includes shipowners, dredging companies, shipyards, logistic companies, marine equipment manufacturers, maritime surveillance companies as well as financial and legal service providers. Through its working groups, the Cluster articulates and advocates industry positions to the Luxembourg government. EFS currently chairs the Luxembourg Competitiveness Group tasked with promoting legal reforms, commenting draft bills and improving Luxembourg’s attractiveness for shipowners and ship finance. FEDIL Shipping is the Luxembourg Shipowners’ Association. It forms part of the European Community Shipowners’ Association (ECSA) and acts as the Luxembourg Social Partner for the purpose of the Maritime Labour Convention, 2006. EFS has been a member of FEDIL Shipping since 2016. 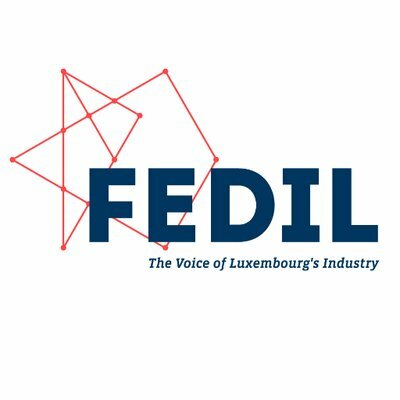 FEDIL is the Luxembourg Business Federation and represents over 585 members drawn from various industries.